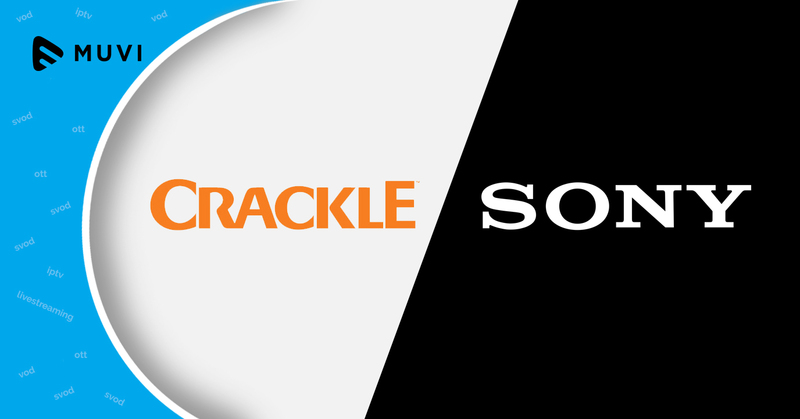 Uruguay’s pay-TV operator Telespectaculo has added Sony’s SVOD service Crackle to its catalog. The subscription service will be available as an add-on to Telespectaculo subscribers. The service is available for subscribers across mobile and connected iOS and Android devices, Apple TV, Chromecast and Sony’s smart TVs. With this, Sony marks its entrance into the Uruguay SVOD market. 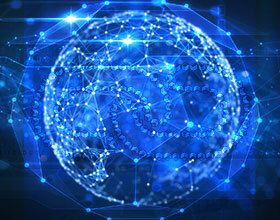 Crackle has already been launched in several Latin American territories, including Mexico, Brazil, and Ecuador.